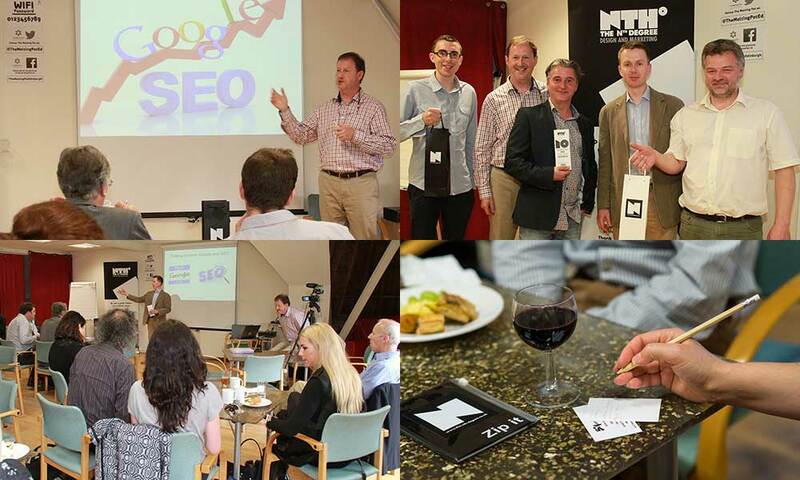 On the 4 July 2014 around 30 SMEs and decision makers attended a presentation entitled ‘Getting to Know Google and SEO’ hosted by The Nth Degree Marketing & Design with special guest web technology expert Stephen Whitelaw. Venue, The Melting Pot, Edinburgh. One minute clip from the seminar. Topics covered include: Google Analytics, Google Webmaster Tools, Google search prefixes, Title tags and back links from authoritative websites.